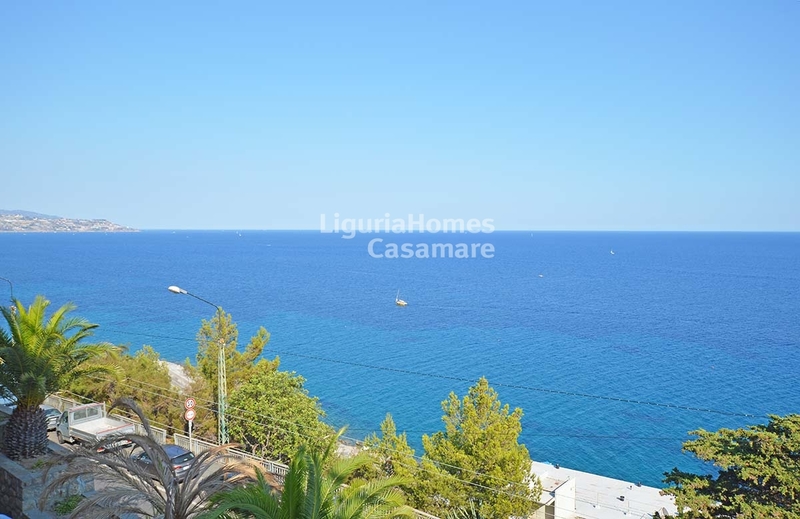 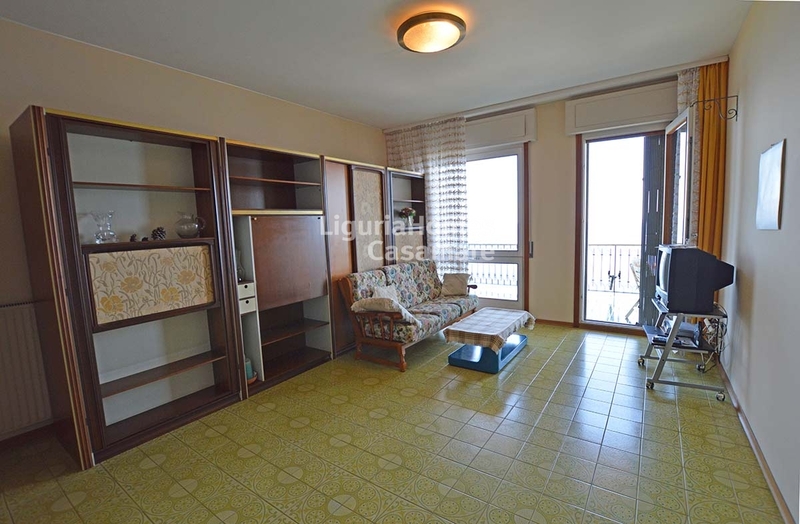 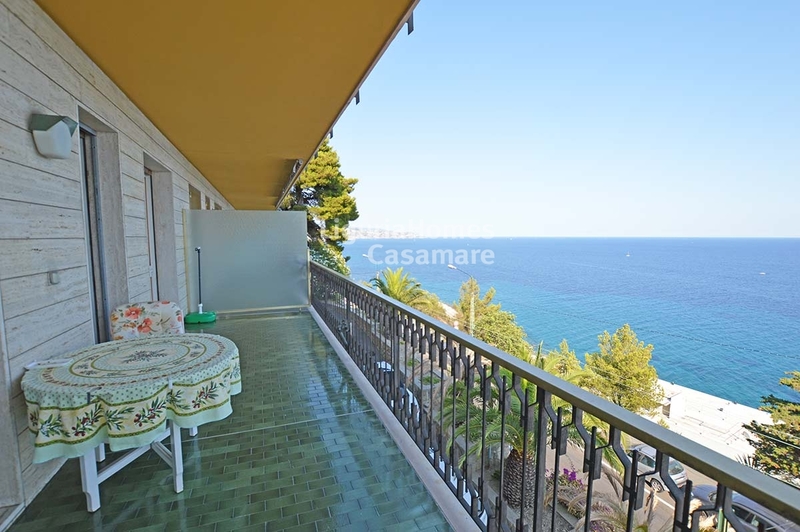 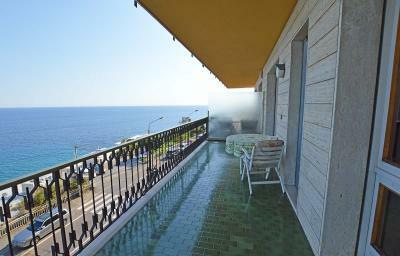 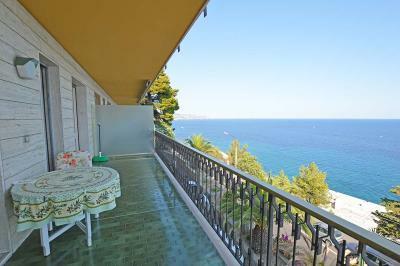 Sea-front Apartment for Sale in Sanremo. 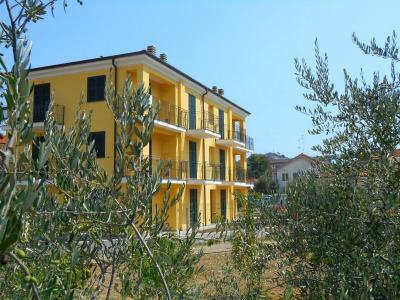 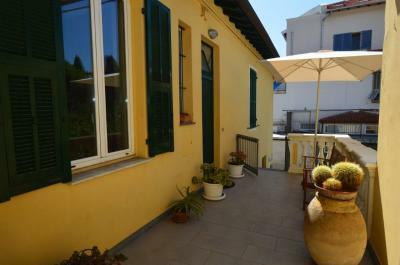 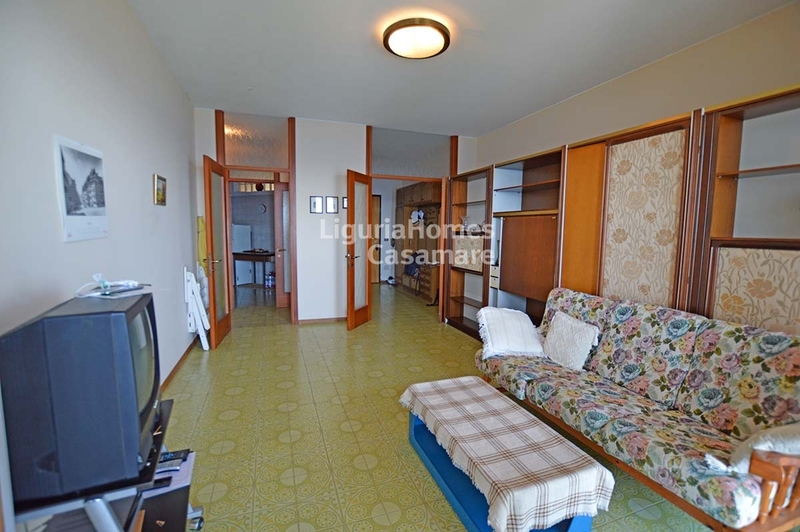 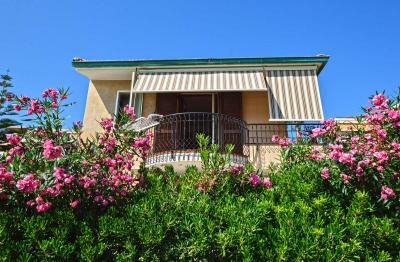 In the west part of the town of Sanremo, nice one bedroom Apartment with terrace and super panoramic sea view. This sea front Apartment for Sale in Sanremo is situated in a nice building and enjoys a fantastic terrace with view over the sea and over the entire bay of Sanremo. 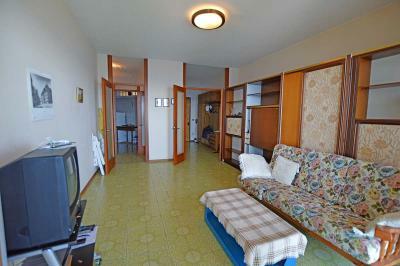 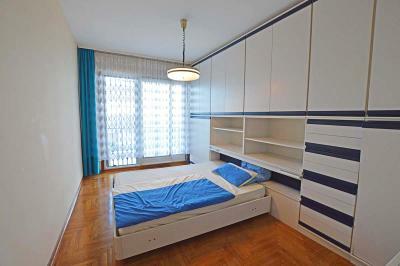 This Apartment can be also turned into a 2 bedroom Apartment.